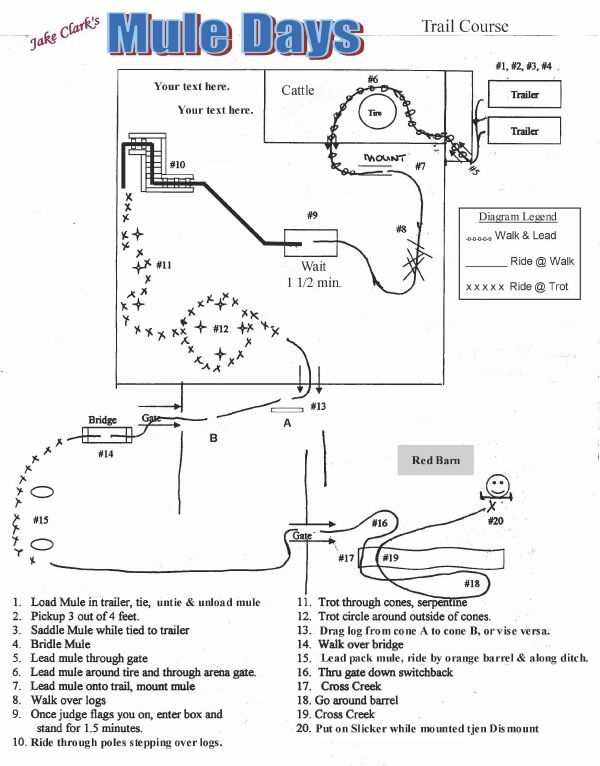 Trail Course - REQUIRED! 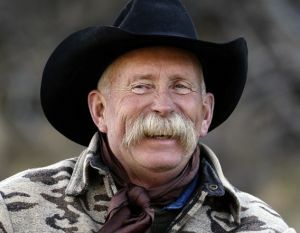 by all Auction Mules. 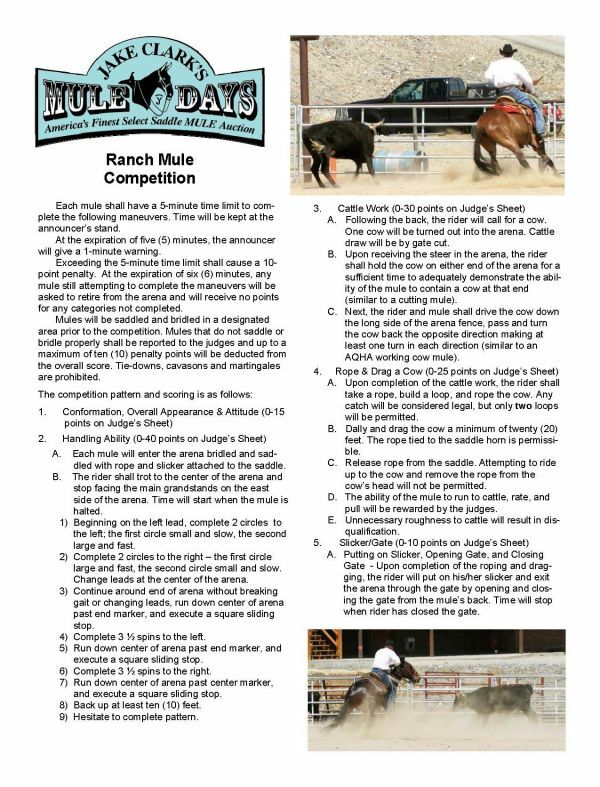 Ranch Mule Competition is open only to Auction Mules.